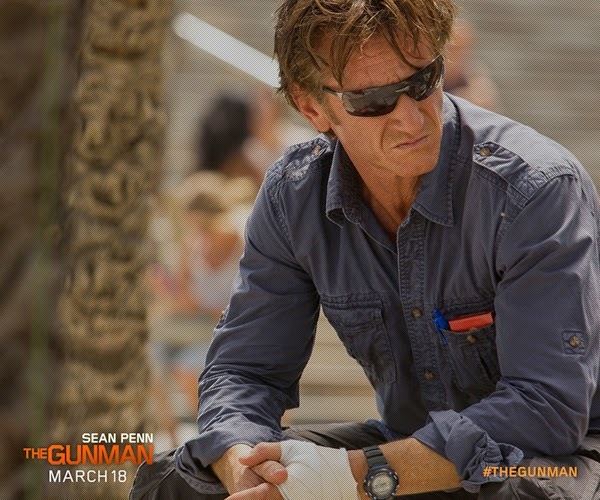 Penn takes on his latest challenging role in “The Gunman” as Jim Terrier where he works as a humanitarian in an African village providing people with potable water. In one ordinary day, Jim finds himself riding on a wave of panic among his peers and the rest of the village when three armed men storm through the village demanding to see him. As he approaches, it becomes clear that the men are out to kill him. Escaping the armed men, Jim finds out that someone has put a price on his head. Jim then travels to London to connect with an old comrade and close friend, Stanley (Ray Winstone) who reluctantly agrees to help him discover who hired the hit. Actor Ray Winstone, who plays Jim’s close friend, is much admired by Penn and the producers. 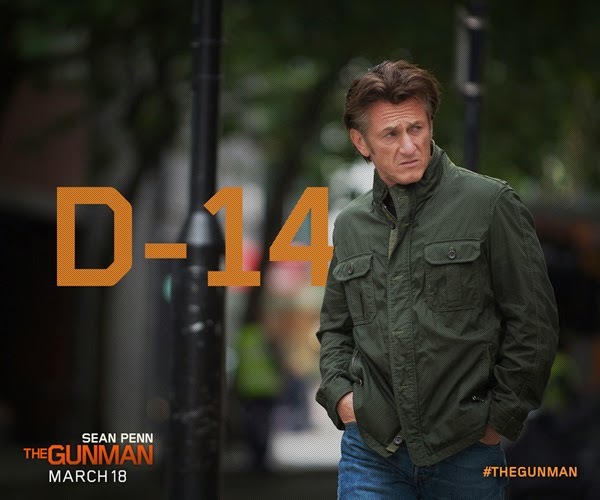 He brings a level of grittiness and reality to the movie and was Sean’s first choice to play the role of Stanley. His role is a broken, grizzly, paranoid man living alone, pulled in by Jim to help him. “The warrior bond and friendship between Jim and Stanley who have been part of a brotherhood is also a driving force in the movie,” says producer Andrew Rona. Winstone himself sums up Sean Penn’s career simply, “He’s a clever boy. I’ve never seen him in a bad film, and I can’t remember seeing him bad in any film, so that’s a good place to start from. I’m lucky enough to have worked with some great actors over the years, but I’m still excited to work with Sean. It keeps you on the ball,” Winstone says of Penn. He further comments on Penn’s preparation for the role, “Sean is in fantastic shape. Sean is only a few years younger than me, but where he has an eight-pack , I’ve got a party pack!,” Winston laughingly shares. 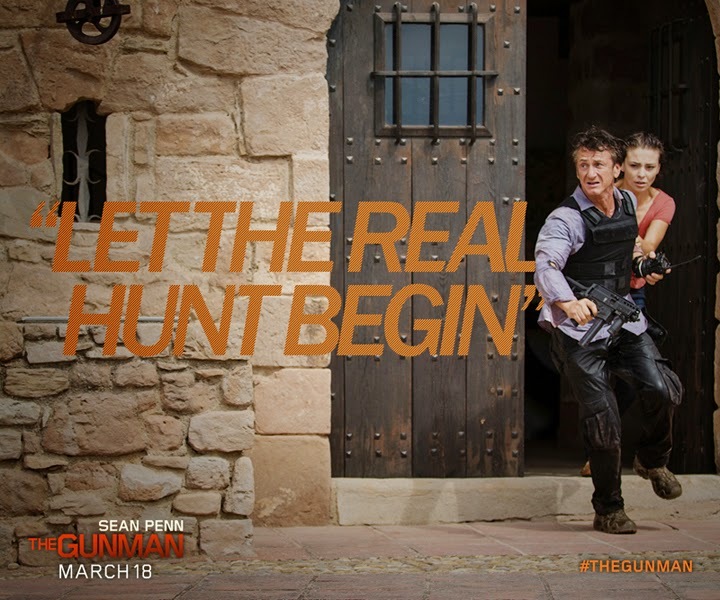 “The Gunman” shoots into theatres this March 18 from OctoArts Films International.